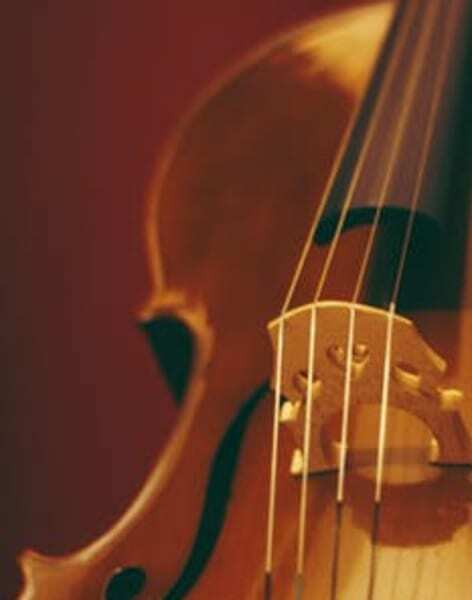 Learn basic music theory with experience violin teacher, Eleanor Harrison. 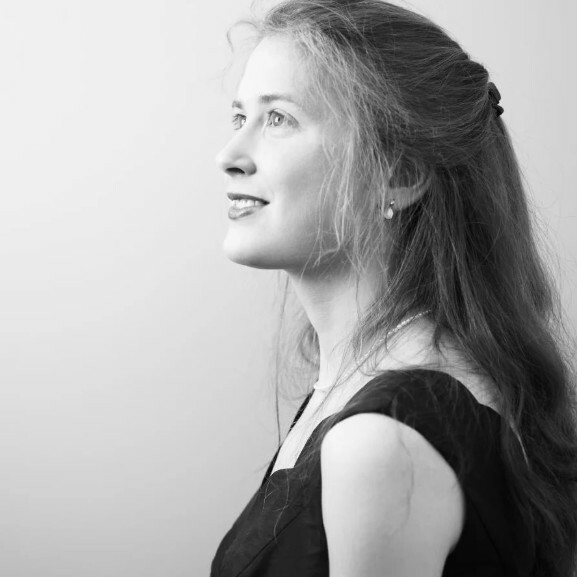 Eleanor Harrison is a talented and experienced baroque violinist who studied at the Royal College of Music with Yossi Zivoni before graduating from the Royal Academy of Music with a distinction in baroque and classical violin. Eleanor has over fifteen years' experience teaching, using an encouraging, positive and patient approach and tailoring lessons to suit each pupil's learning style. 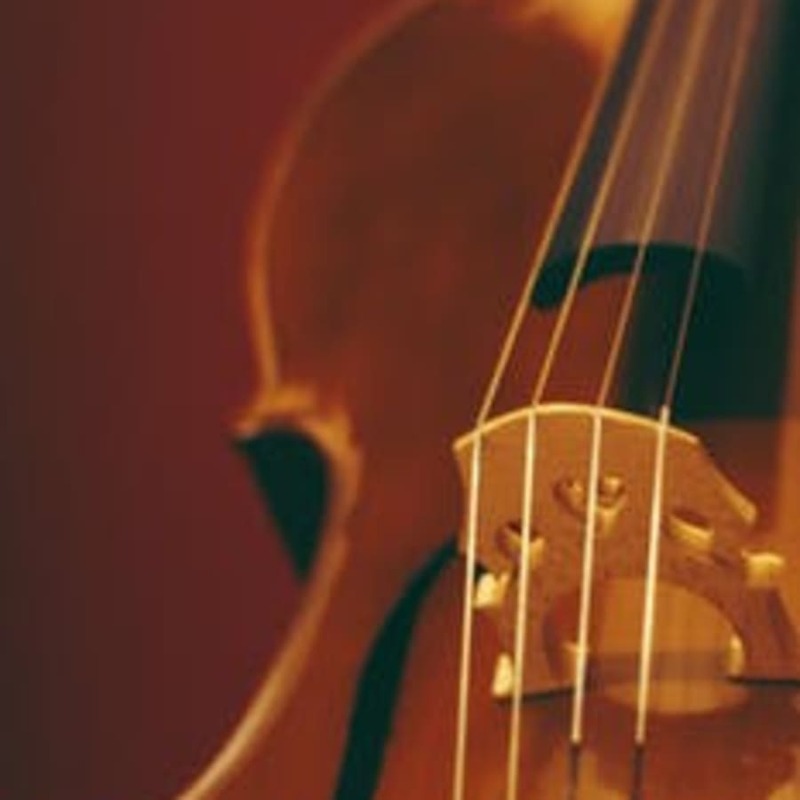 Eleanor's private musical theory lessons are suitable for beginner's who wish to form a solid foundation for musical training in any instrument. They're also suitable for exam preparation (grades 1-8) and can be taught alone or alongside musical coaching in violin with Eleanor. Eleanor holds and advanced CRB check, an RAM Teaching Diploma from the Royal Academy of Music and an ABRSM Teaching Music Effectively certificate.